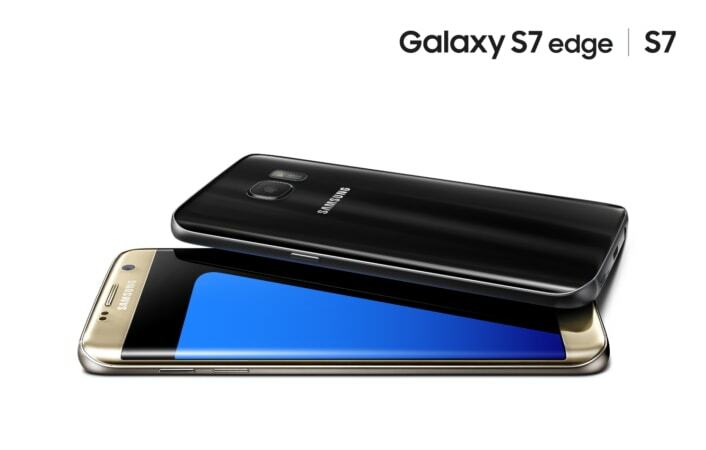 The Samsung Galaxy S7 and Galaxy S7 Edge are now official! Most of the details for each have leaked over past few weeks, but that doesn’t mean we can’t clarify it all. So, we have a “refined design, more advanced camera, streamlined software functionality, and unparalleled connectivity” over last year’s phones. 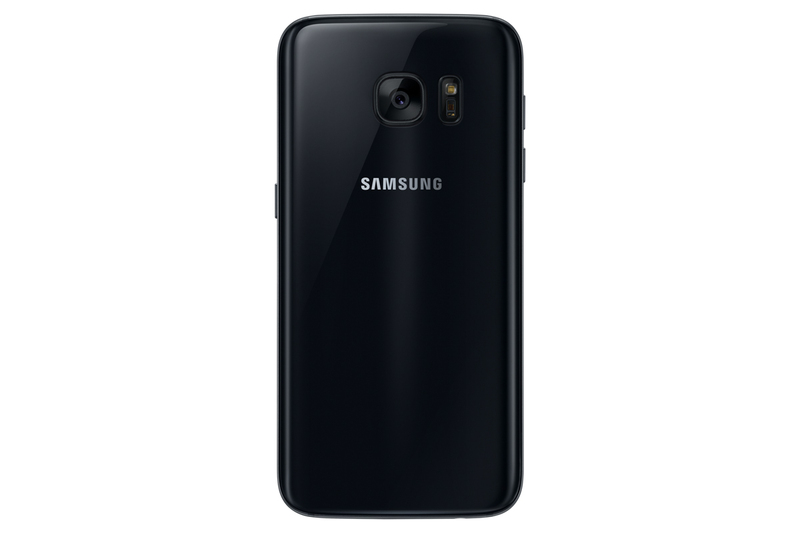 With the regular Galaxy S7, you get a 5.1-inch Quad HD Super AMOLED display, Exynos Octa-core or Qualcomm Snapdragon 820 processor depending on the market, 4GB RAM, 32GB/64GB storage plus microSD support up to 200GB, Dual Pixel 12MP camera (f/1.7) with Smart OIS, 5MP (f/1.7) front camera, 3000mAh battery, fast wired and wireless charging, IP68 water and dust resistance, and Android 6.0 Marshmallow. The Galaxy S7 Edge isn’t much different, but it does have the bigger 5.5-inch Quad HD Super AMOLED display with dual edges and a bigger 3600mAh battery. The rest is the same. What else is new, though? Well, the cameras are Dual Pixel, which Samsung says should provide brighter and sharper images in low light. Because they shoot in bigger pixels and with a brighter lens with a wider aperture, along with a faster shutter speed, you shouldn’t miss a shot. Samsung also added an always-on display, so you don’t have to touch your phone to get the time or see if you have missed calls/notifications. As you probably noticed from the short specs list, Samsung brought back the microSD card with support up to 200GB cards and water and dust resistance at IP68. 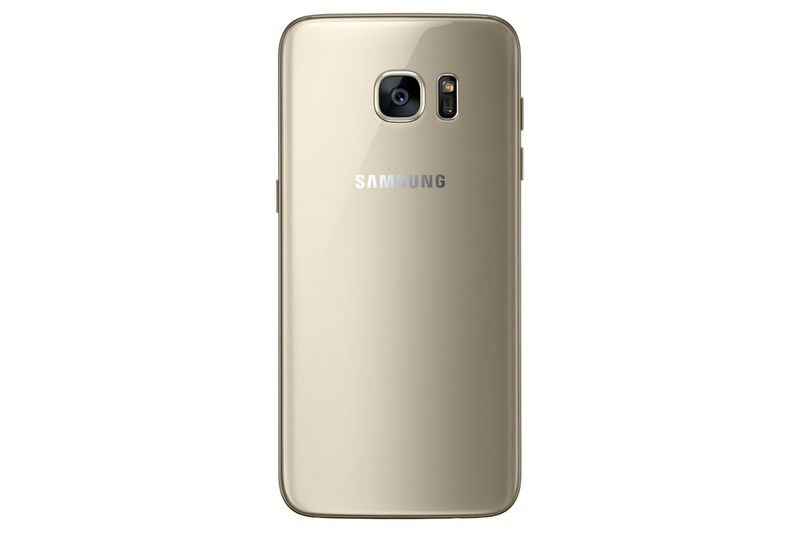 Each phone will be available in black, silver, white, and gold. 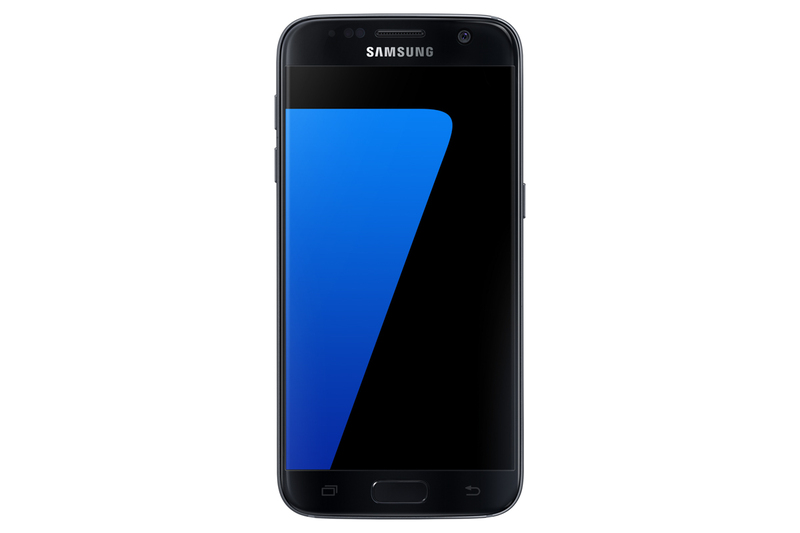 Samsung says that the S7 and S7 Edge will be available starting in mid-March, but carriers in the US are announcing March 11 as the day. Pre-orders will open on February 23. 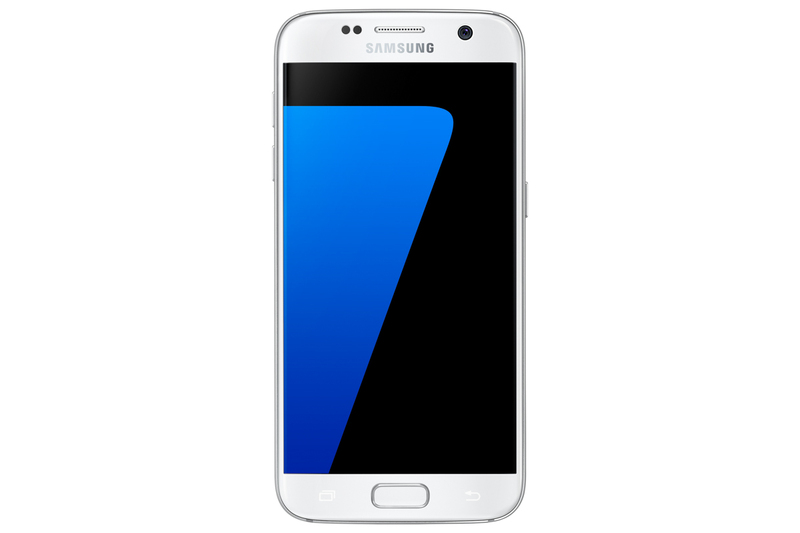 Here is all of the Galaxy S7 release date info. 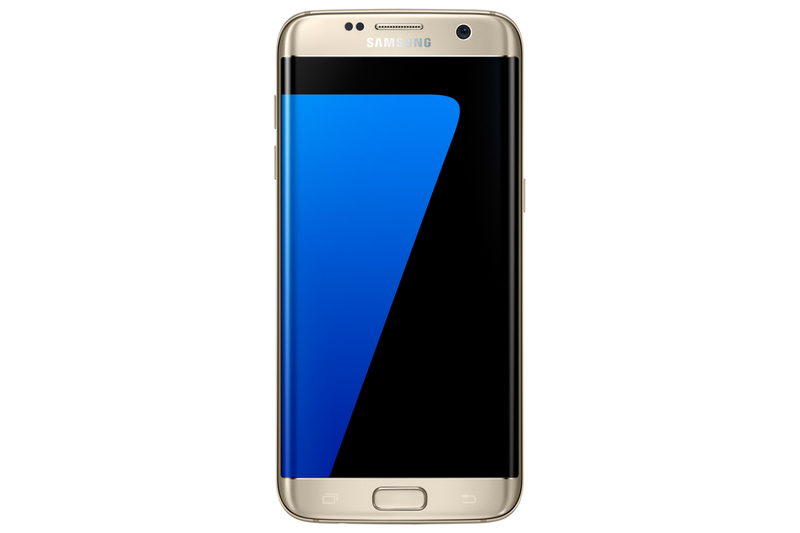 BARCELONA – February 21, 2016 – Samsung Electronics Co. Ltd today announced the newest additions to the Galaxy family of products, Samsung Galaxy S7 and Galaxy S7 edge. 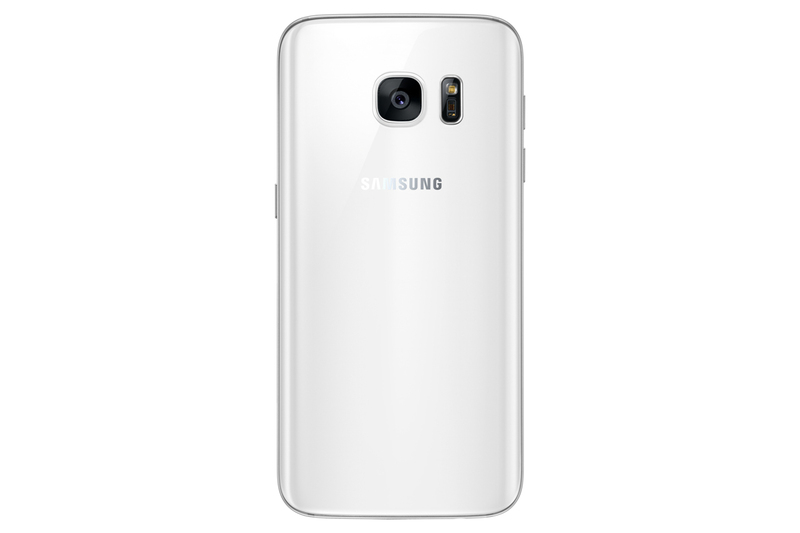 Created for today’s consumer lifestyle, Galaxy S7 and Galaxy S7 edge lead the industry with a refined design, more advanced camera, streamlined software functionality and unparalleled connectivity to a galaxy of products, services, and experiences.